Incepted in the year 2015, Astec Inc. is Manufacturer, Exporter, Wholesaler, Retailer and Importer of Stainless Steel Plates, Stainless Steel Sheets, Stainless Steel Coils, Stainless Steel Pipes and much more. 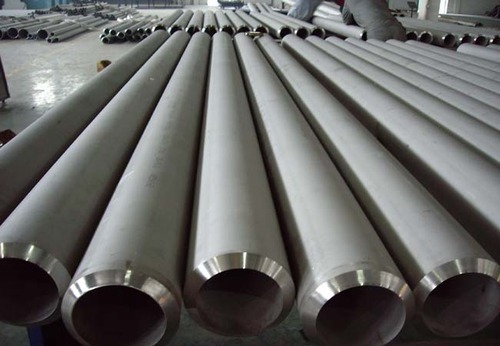 Reckoned amid one of the notable names, we are readily immersed in bringing forth numerous products which comprise Stainless Steel Plates, Stainless Steel Sheets, Stainless Steel Coils, Stainless Steel Pipes and much more. Imported and rendered under the direction of capable and deft personnel, all these products are commended for reliability and rugged construction.